Tron and Ethereum are among the largest projects in the cryptocurrency market. The professional competition between the founder of Trona - Justin San and the founder of Ethereum - Vitalik Buterin is well known. 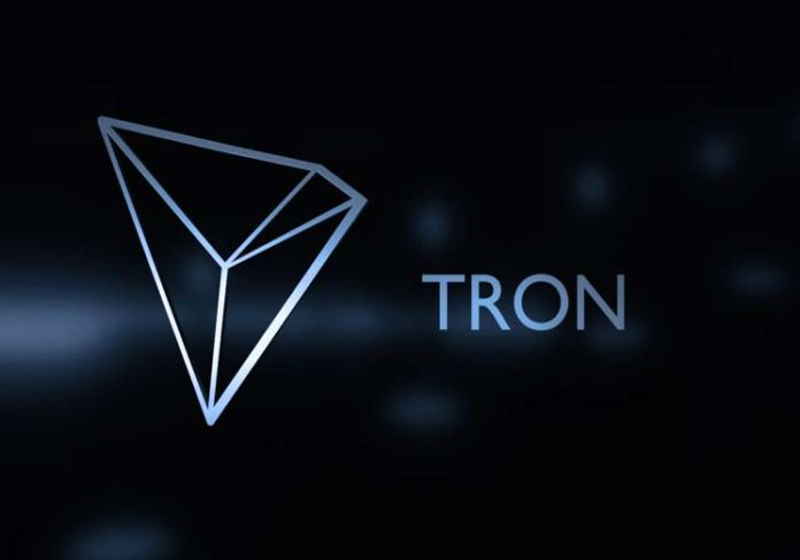 "The main goal of Tron was to surpass Ethereum in Dapps and smart contracts. So far, Sun has put several things in place including acquiring BitTorrent, launch several projects and partnering with several major players in the industry." On Twitter, Justin Sun claimed that Tron covers "267,000 Dapp users at that time with 16236 active Dapp users". Thanks to a stable coin (like USDT-Tron) payments and transactions will become much smoother and more trouble-free. With the TRC-20 protocol, Tron will be able to process smart contracts as well as plan to enter privacy parameters. “We’re getting lots of interest from these institutional investors. I think we’ll do everything to fulfill their requests because when the institutional investor gets into this industry they have lots of requests," as noted Justin Sun. He also added that many organizations wants to get privacy since they "don't want people to know their accounts or how much money is in their accoutns:. As for everyday life, the world recently received a very interesting message, namely: the tourist platform (based on the blockchain) Travala(dot)com announced that its customers can make bookints with Tron token (TRX) in more than 550,000 hotels throughout the world. Moreover, users also get additional discount of 15% on each transaction completed using a token. This option is already available on company's site. The world is becoming more connected and decentralized, thanks to technologies such as blockchain and IoT (Internet of Things), so it is clear now that the implementation of Tron in everyday life is expanding now. And nothing indicates that this trend is about to change.